1.00 Long- Day Of Rest (e/w). 2.35 Long- U S Navy Flag (e/w). 3.15 Long- Sea Prose (e/w). 4.00 Long- Flag Fen (e/w). After two years of extensive building work, in 2018 Longchamp racecourse has become ParisLongchamp! More than 160 years after the racecourse was first opened, a new chapter in the history of this renowned horse racing venue has begun. 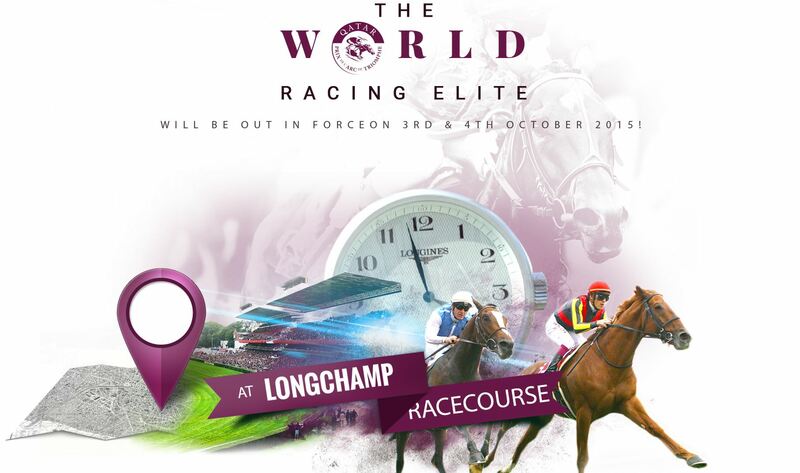 Today marks the official opening of ParisLongchamp. 1.35 PL- Ultra Cool (e/w). 2.50 PL- Bebe D’Amour (win). 4.15 PL- Stable Genius (e/w). 4.50 PL- Against Rules (e/w). 5.25 PL- Beyond My Dreams (e/w). Really looking forward to returning here in October for the Arc. 1.05 Long- Morgan Le Faye (win). 2.45 Long- Blue Blue Eyes (e/w). 3.20 Long- Way To Paris (e/w). 4.30 Long- Listen In (win). 5.05 Long- Poldina & Foveros (e/w). Today I will be tackling the Maisons-Laffitte card to get in the zone and the mood for next weekend. 1.05 ML- Gold Luck (win). 1.35 ML- Majik Charly (e/w). 2.05 ML- Alliance Secrete (win). 2.35 ML- Mais Si (e/w). 1.35 Long- Galileo Gold (e/w). 2.10 Long- Fate & Cladocera (e/w). 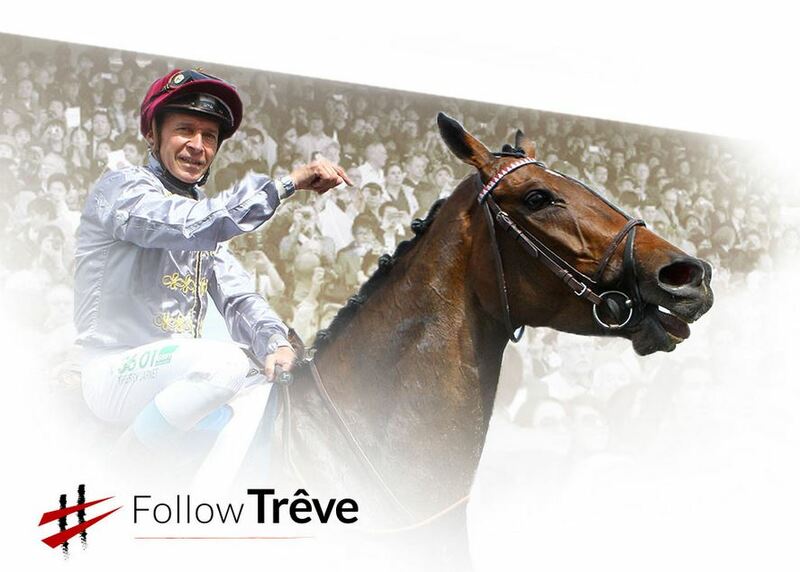 2.55 Long- Treve (win), Flintshire (e/w). 3.40 Long- Maarek, Monsieur Joe & Mirza (small e/w’s). 4.15 Long- Sir Bani Yas (e/w). 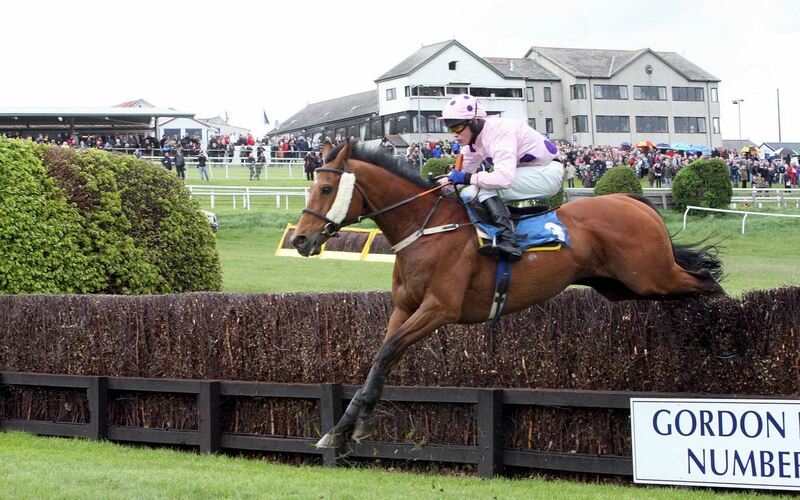 4.50 Long- Gordon Lord Byron (e/w). 5.20 Long- Fun Mac (e/w). 5.50 Long- Makweti & Si Luna (e/w). *This is an automated post. 2.08 Long- Krispen & Mount Isa (e/w). 3.15 Long- Cirrus Des Aigles (win). 4.15 Long- Miss France (win). 4.50 Long- Enjoy The Silence & Beruska (e/w). 5.25 Long- Hello My Love & Barbara (e/w). 2.00 Hex- Harry’s Whim (e/w). 2.30 Hex- What A Steel (win). 3.05 Hex- Quick Brew (win). 3.40 Hex- Brother Scott (win). 4.50 Hex- Kai Broon (e/w).